Learn more about our hopes for the school's future and what we have to offer. Find out about Lauren's musical theatre training, performing career and past teaching credits.  Read some parents and students reviews about our principal Lauren and Stroud Theatre Arts.